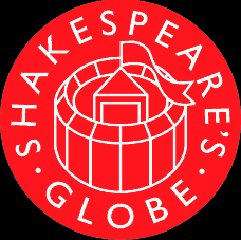 Read Not Dead was launched in 1995 and brings actors, audiences and scholars together to explore and celebrate the plays performed in London and on its stages before 1642. The ground-rules are simple. Actors are given a script on a Sunday morning and work with a director to get the play up on its feet – with entrances and exits, token costume and music if needed. They present it, script in hand, to an audience at 4.00pm. These are not intended to be polished productions. However, there is a shared spirit of adventure and excitement for actors and audiences who sense that they might be uncovering a hidden gem. For more info/ booking, click here.